This unit has been sold! 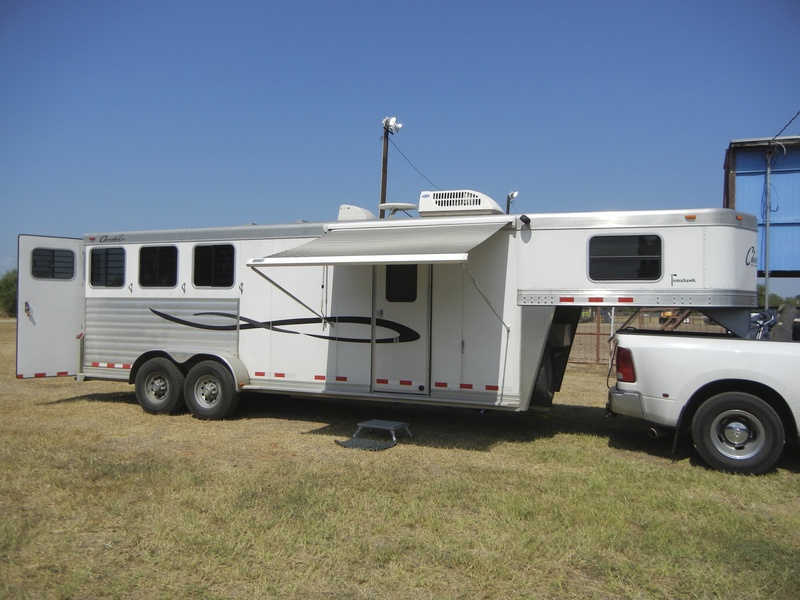 Matthew Myers | Rodeo Announcer is offering up his living quarters trailer for sale. 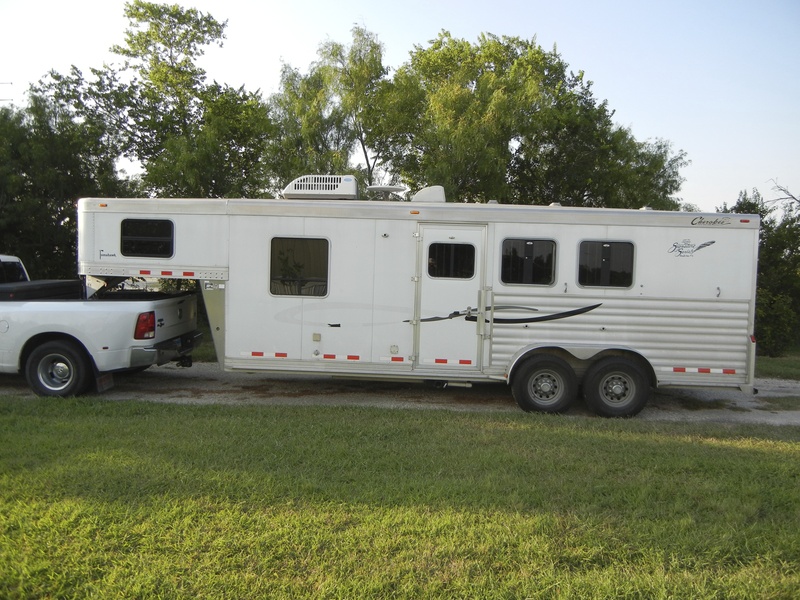 This trailer is in great shape and was used to haul sound equipment to rodeos. 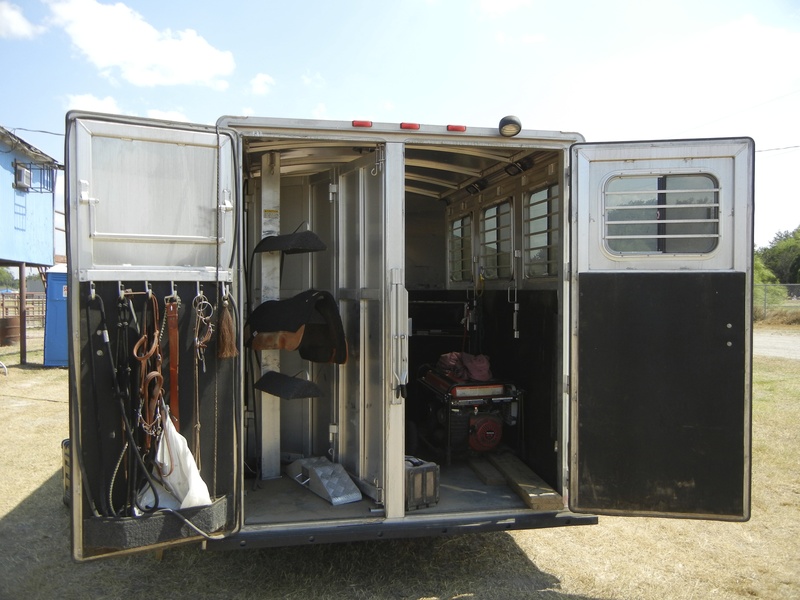 Horses were very rarely hauled in this unit. 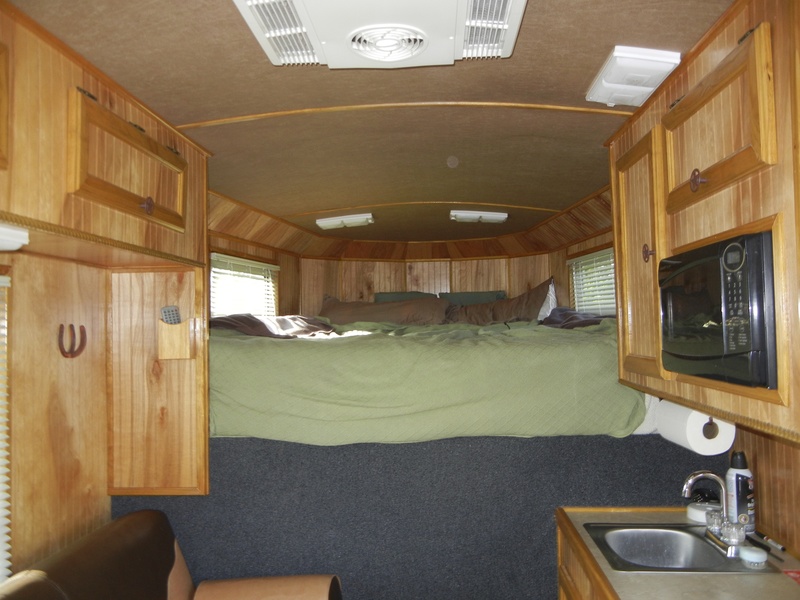 This is a great trailer-never wrecked. 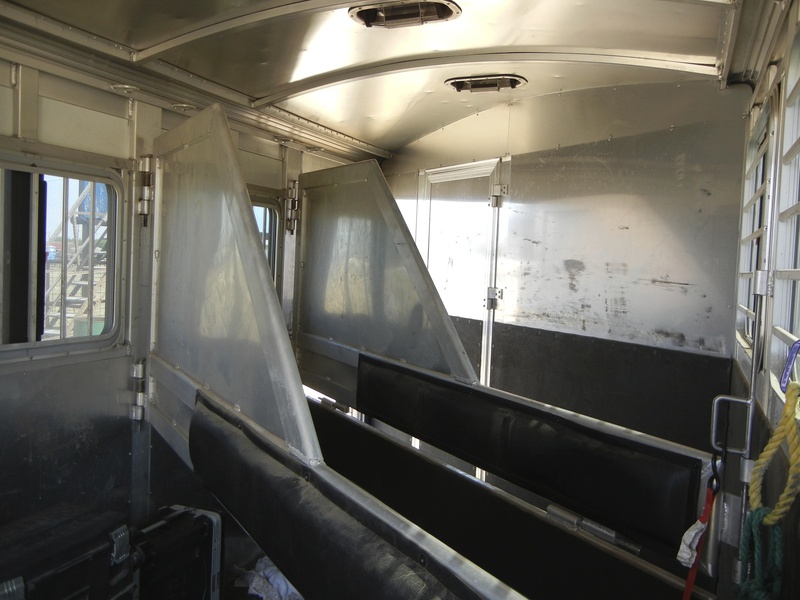 We are the original owners of this trailer and are only selling it so that we may purchase a larger trailer as our business has grown and we are traveling more extensively and for greater durations. It is located in the San Antonio, Texas area, please call 210.313.9839 or email: matthew@2mbrand.com for any questions or to set up appointment to view. 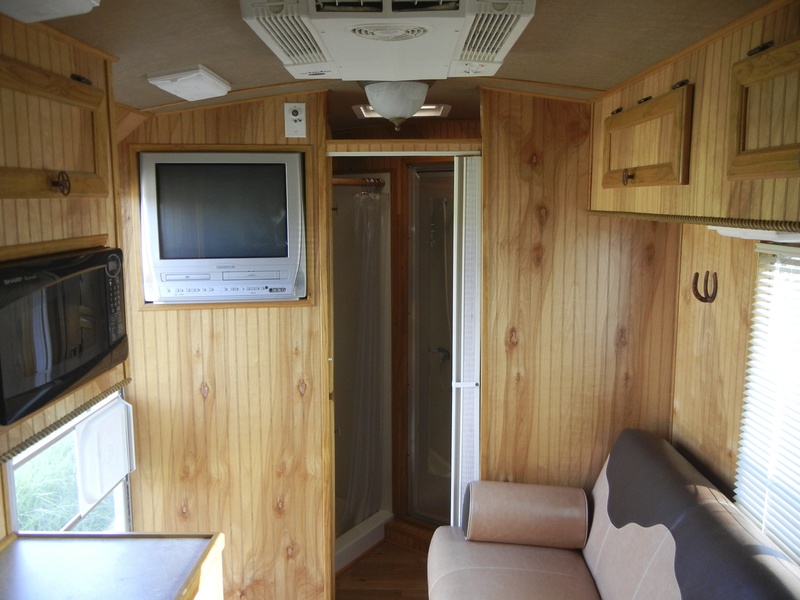 Asking price is $25,500.00.